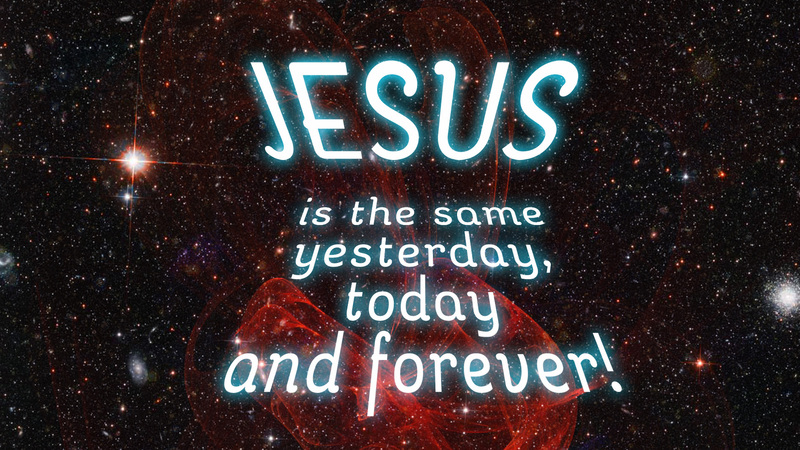 What He has done: Jesus promised to send the Holy Spirit. Ages 6-7 Lesson Aim: To know the Holy Spirit’s power helps us to be witnesses. Ages 8-9 Lesson Aim: To know the Holy Spirit’s power helps us to be witnesses. 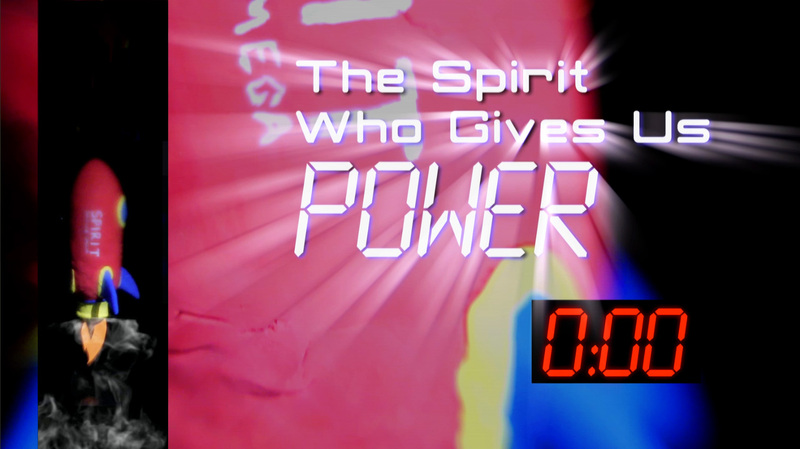 Ages 10-12 Lesson Aim:To know the Holy Spirit’s power helps us to be witnesses.